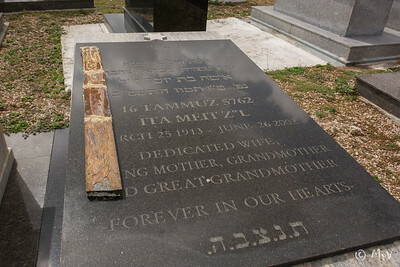 Ashkenazi side: Row DD. Row 2. Ita Meit. Marble trim lies on top of stone. Row DD. Row 2. Ita Meit. 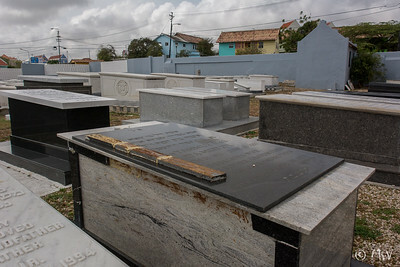 Marble trim lies on top of stone.